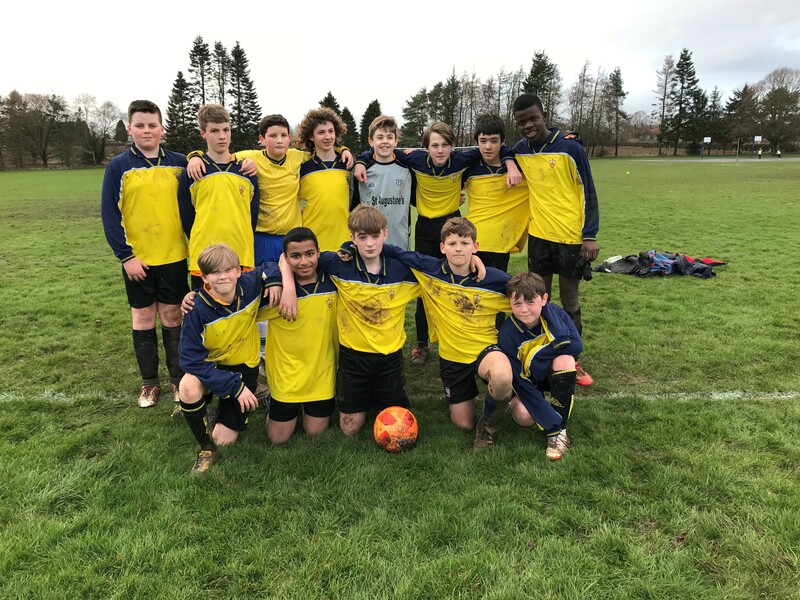 Congratulations to the Year 8 Football team for reaching the District Cup Quarter Finals. Sadly we lost to Ryedale in the last minute after playing exceptionally well. They were 1-0 up, came back to 2-2 after falling behind but just lost out in the end.